Patients with severe forms of dengue must be hospitalized. No dengue fever vaccine is discovered yet. Dengue is a flue like illness and occurs in world’s tropical areas such as America, Africa, Asia and the Pacific. It is also common in Caribbean basin. Dengue is most common in rural areas than in the cities. 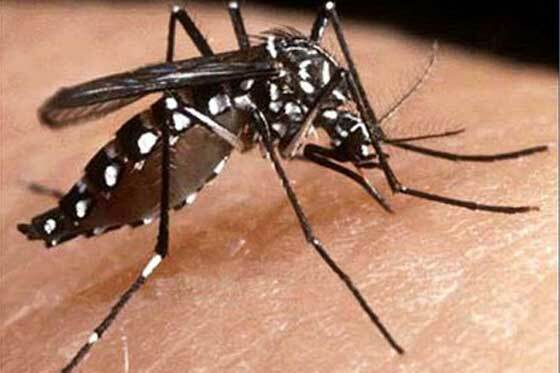 Dengue is uncommon in mountainous areas. There is no specific dengue fever treatment. Prevention can occur by avoiding mosquito bites. Mosquitoes carrying dengue virus breed in water storage containers, oil drums, flower pots and discarded tires. These places are close to human livings. Dengue mosquitoes usually bite during the daytime.